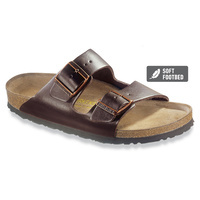 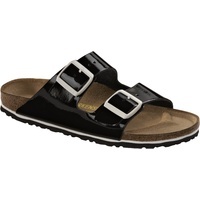 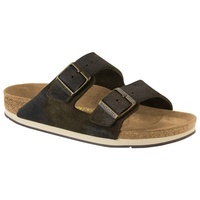 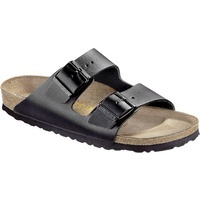 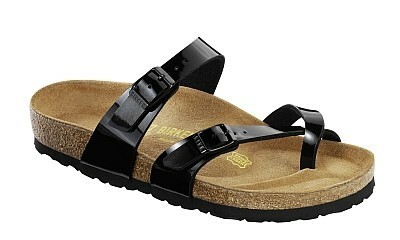 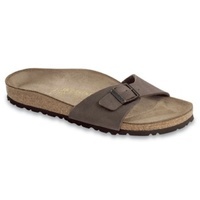 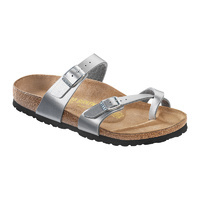 The Mayari sandal is a new Birkenstock style, with 2 straps which can be individually adjusted to fit your foot. 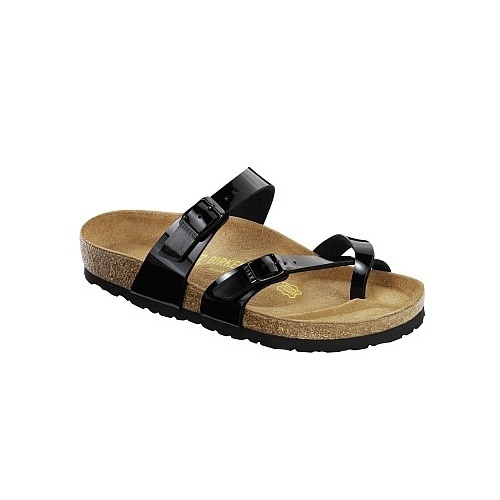 Whether for work or play, these sandals make sure you always have the perfect look. 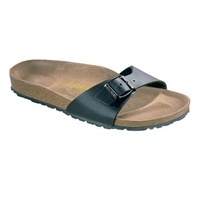 Available in a range of colours, to suit everyone.